With a wonderful personality & terrific musical talent Everett Spells has become a Pointe favorite. Join us as Mr. Spells returns on Friday, October 19th for a night of fabulous music & fabulous people! 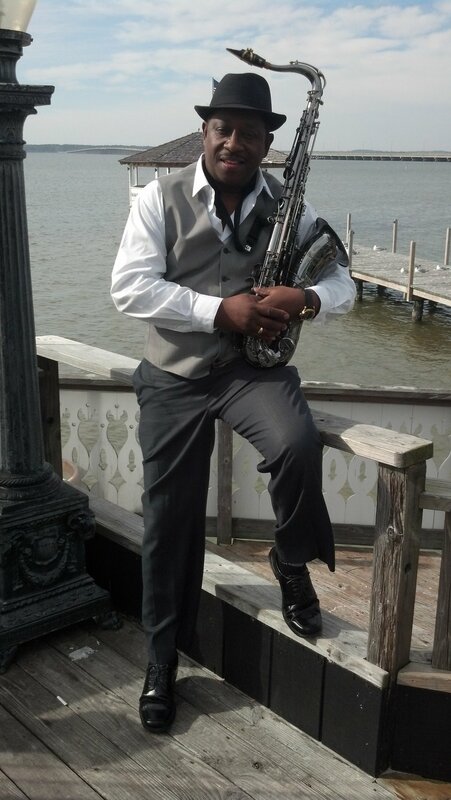 For those who aren't familiar with Spells, He plays a variety of popular jazz and classic rock 7:00pm - 10:00pm!